Vaping CBD is definitely a popular option due to its ease-of-use, portability, and supreme convenience. However, in order to experience the enjoyment that this method offers requires knowledge that, unless you are already familiar with the technology, may seem complicated and confusing. Never fear! 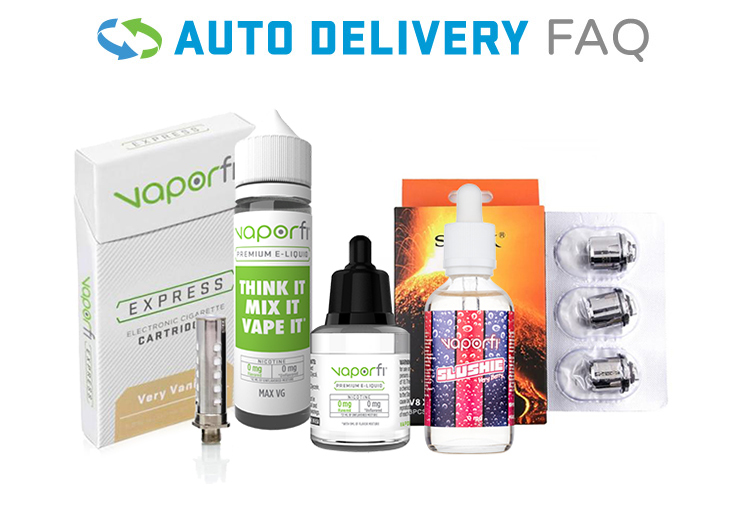 VaporFi's collection of CBD vaporizers, also sometimes referred to as "vape pens" offer a simple and convenient CBD vaping experience without a lot of effort on your part. Interested in vaping CBD, but less interested in the maintenance, filling, cleaning, and other associated chores? Our user-friendly CBD vaporizers may be the perfect answer to your CBD question!